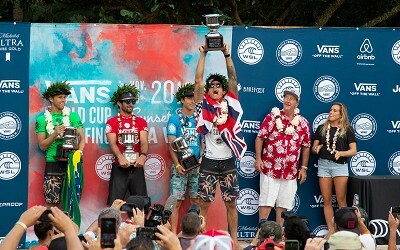 Big Wave World Champion Billy Kemper (HAW) earned the first perfect 10-point ride of the 2018 Vans Triple Crown of Surfing today at the Vans World Cup of Surfing, after a rising swell produced solid surf for the opening day of competition. Wave face heights reached 20ft. by midday and will continue to build into tomorrow for XXL surf that will likely see wash-through sets at Sunset Beach and unmanageable conditions for athletes. This gives Kemper the opportunity to fly to Maui in anticipation of tomorrow’s Jaws Challenge at Pe‘ahi, which he won in 2015 and 2016. 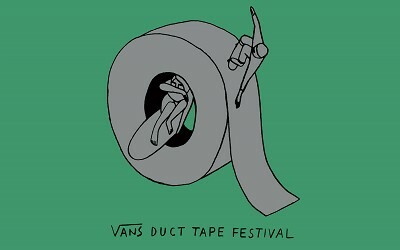 The Vans World Cup is Stop No. 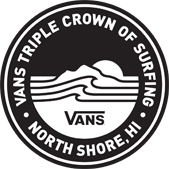 2 of the Vans Triple Crown of Surfing (VTCS) and the crowning glory of the World Surf League (WSL) Men’s 2018 Qualifying Series (QS) circuit. 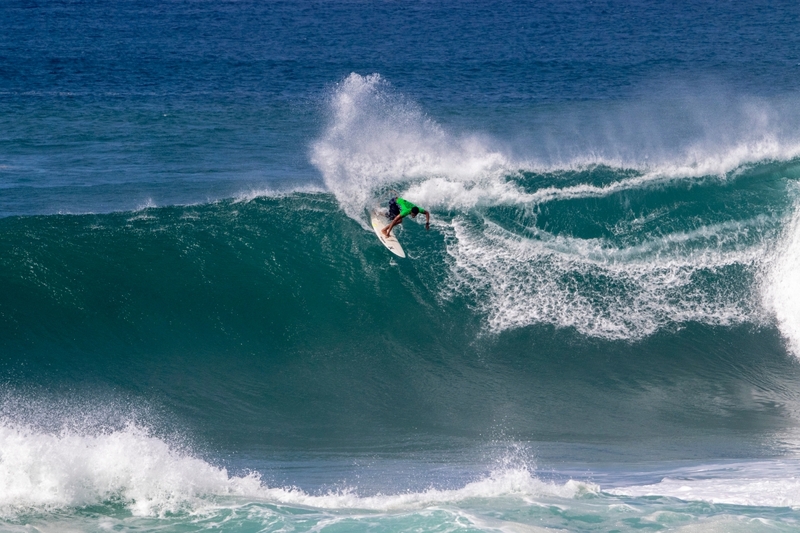 Highly-competitive and suspenseful, this event holds the biggest qualification implications of the year, but for big wave waterman Kemper, it represents a lifelong goal as one of the most storied waves in competitive surfing. Kemper leaped points ahead of competitors in Heat 9 after backing up his 7.17 with a deep, long barrel and critical carving turn that was a unanimous 10 across the scoreboard. His solid 12-ft. tube was the ride of the day and puts him in a strong mindset to tackle tomorrow’s monster-size surf at Pe‘ahi, despite a recent hip injury while surfing Teahupo‘o. “I really wanted to put a good run in at the Triple Crown and I had a bad fall in Tahiti just about a month ago, I tore my labrum, my abductor in my hip,” Kemper said. 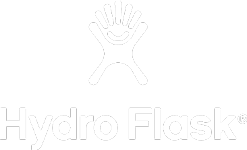 He has been training seven days a week for four months straight and is laser focused on nutrition, heart health, mental training and physical fitness. 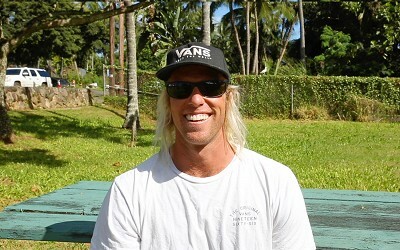 Although the injury was a setback on his VTCS title chase, he is back in action this week for the big waves of Sunset Beach and Pe‘ahi. Local athletes dominated the top ten waves of the day with Big Island surfer Shayden Pacarro (HAW) coming in behind Kemper for the second highest single wave score, an 8.33. 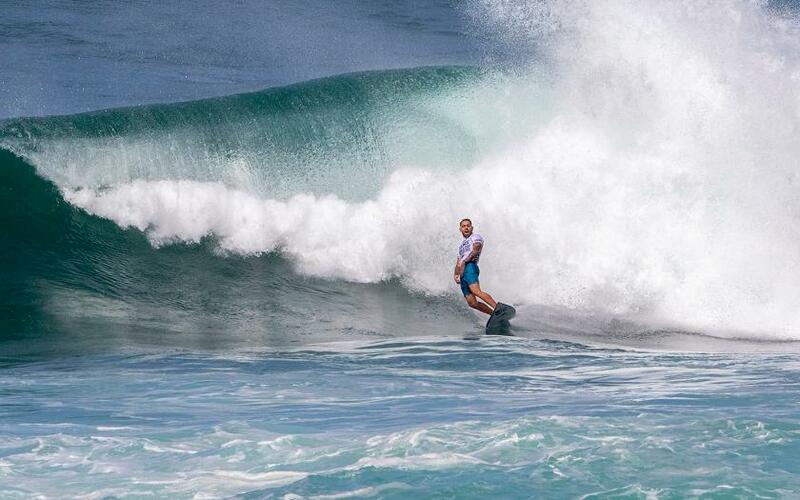 Pacarro had an impressive two-turn combination of maneuvers on a set wave, which included a huge top turn to hit the lip on the opening. Commentators touted Mason Ho (HAW) as nailing the maneuver of the day for an upside-down closing section maneuver with commitment and innovation that can only come from a Sunset Beach local. The turn counted toward his overall 12.43 score line, meanwhile his best ride of the heat, a 6.83, was for a classic Sunset turn followed by a couple more powerful maneuvers. Kemper, Pacarro and Ho’s waves went into the day’s top ten best rides alongside California standout Skip McCullough (USA), who recorded an 8.17 for a cavernous barrel and a carve to close out the wave. With eight years under his belt on the QS, McCullough will see his best ranking result by far to close out 2018 -- 81st as of today -- with the opportunity to better this given a strong finish at Sunset Beach. The La Jolla local tasted victory in October at the Siargao Cloud 9 Surfing Cup in the Philippines as well as podium finishes in Chile and Indonesia.  Surfline, official forecaster for the VTCS, reports that the strong NW swell that filled in through the afternoon today will continue into Monday, although will be overtaken by a much larger and longer period NW swell that will build in and peak. 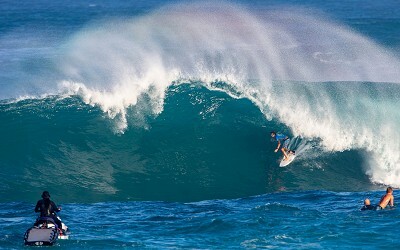 All signs point to a major swell on Monday overloading and washing out Sunset.